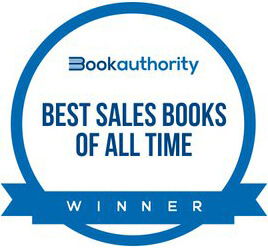 Blending cutting-edge research in social psychology, neuroscience and behavioral economics, The Science of Selling shows salespeople how to align the way they sell with how our brains naturally form buying decisions, dramatically increasing their ability to earn more sales. Why Use Science to Sell? David Hoffeld is the CEO and chief sales trainer at Hoffeld Group, one of the nation’s top research-based sales and consulting firms. 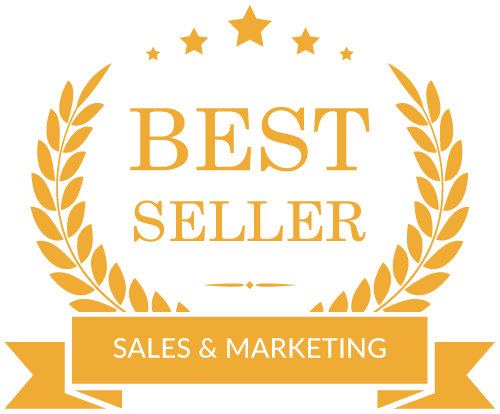 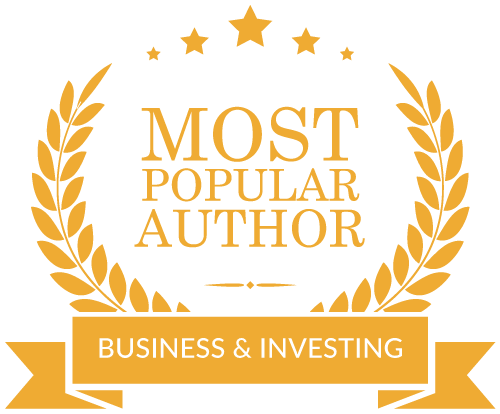 He is widely regarded as the number one authority on selling with science. 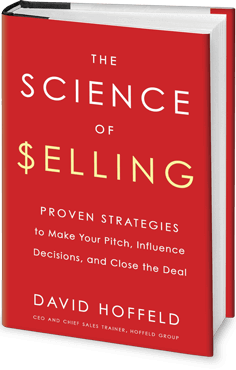 A sought-after sales thought leader, trainer and speaker, David has trained and coached salespeople from small and medium businesses to Fortune 500 companies. David earned a master’s degree and taught sales at Harvard Business School.